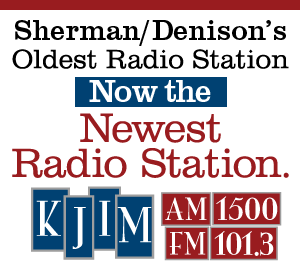 KJIM-AM 1500 broadcasts Monday-Sunday, 5:30 am to local sunset. 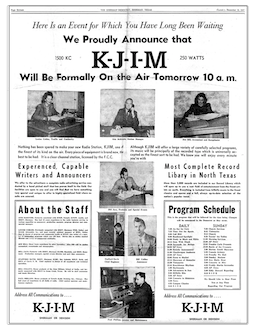 The radio station is licensed for daytime operation. Learn more about our operating hours here. 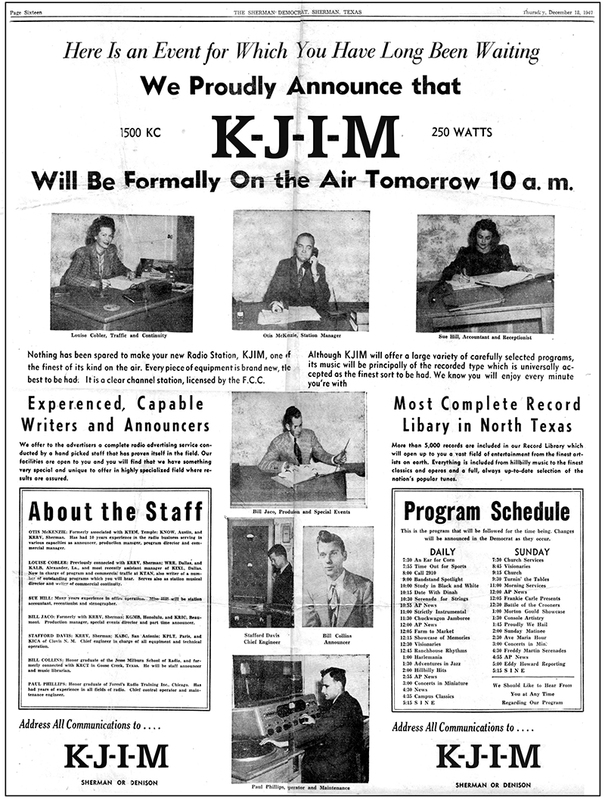 6:45 am, 7:45 am, 8:45 am, 11:45 am Texoma’s ONLY Comprehensive Local Radio Newscast with Bob Allen at and featuring commentator Charles Osgood. 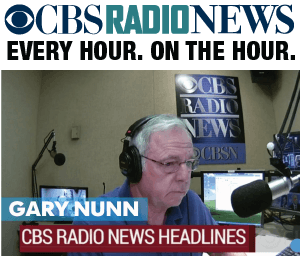 5:00 pm CBS Radio Extended News, plus Charles Osgood and National Weather Service forecast for our area.